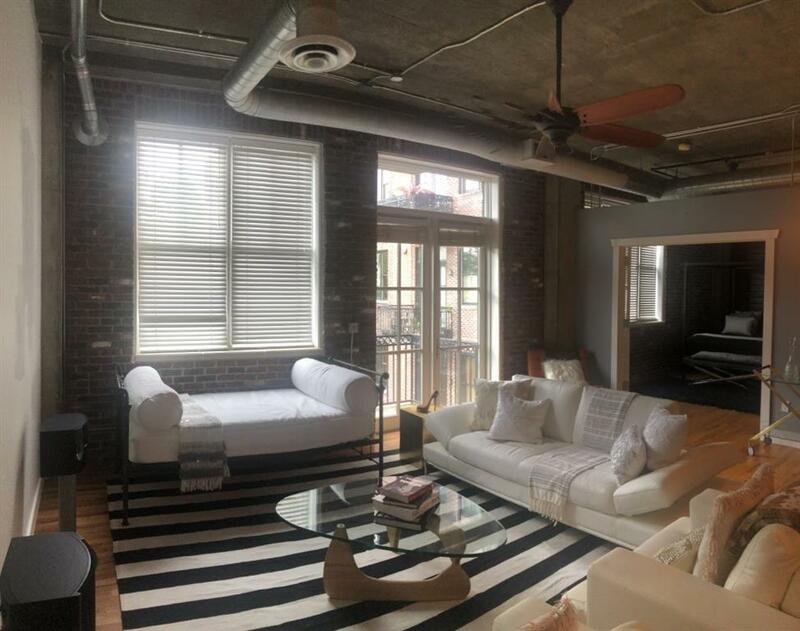 Amazing loft rental opportunity in the heart of Buckhead! 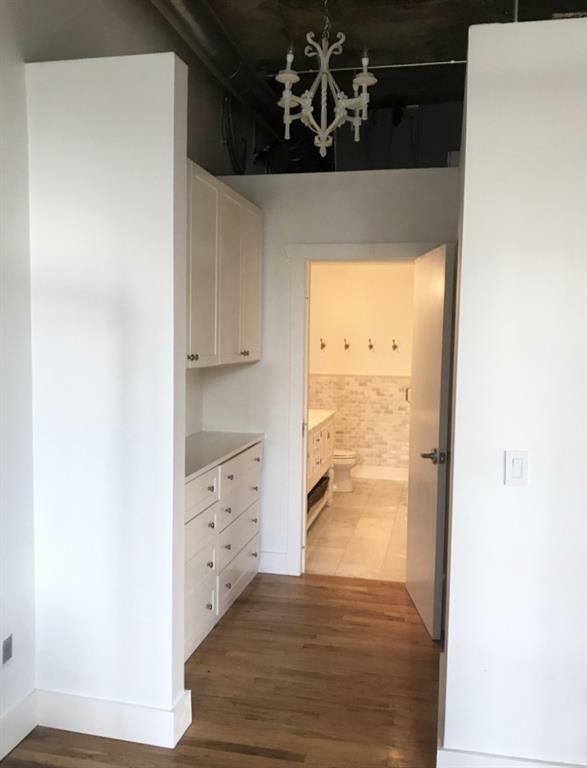 Hardwood floors throughout, showcasing exposed brick and ductwork + 2 true bedrooms with 2 beautifully, updated bathrooms. Spacious open floor plan, great for roommates. 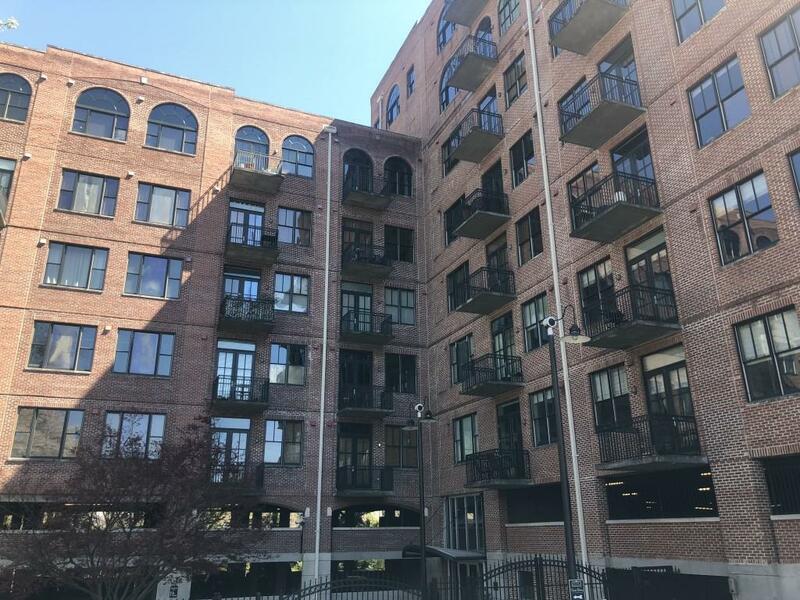 Walk to The Shops of Buckhead, Whole Foods, the Buckhead Theatre, restaurants, entertainment and more! 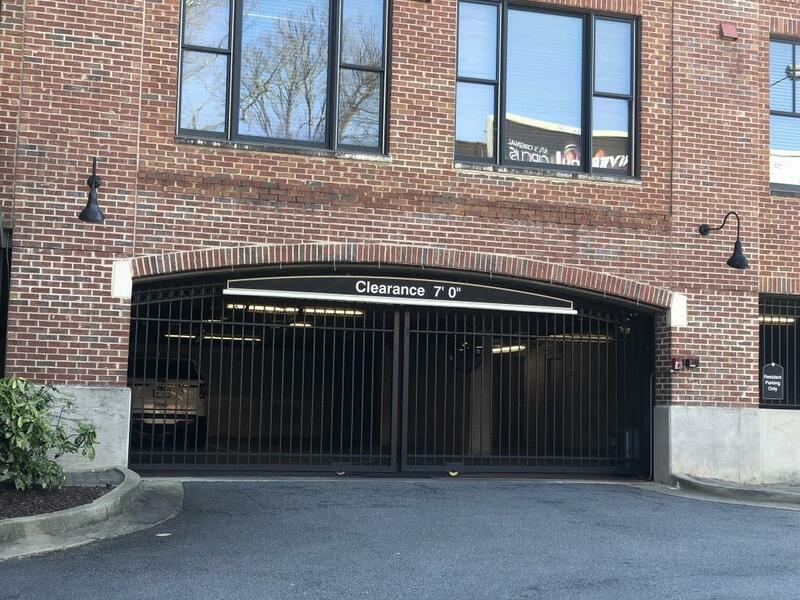 Enjoy the communities private, gated parking garage with 2 assigned spaces, the roof top deck, private pool, fitness facility and 24 hour concierge.